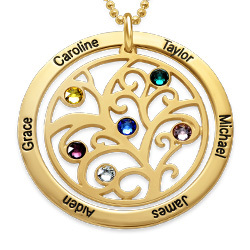 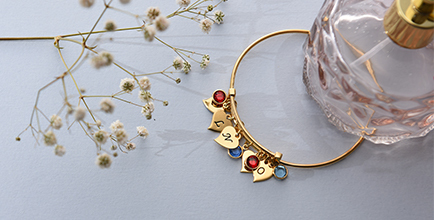 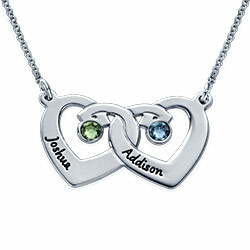 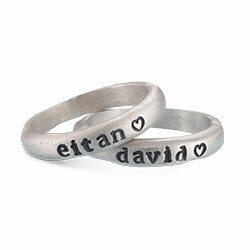 Stamped jewelry offers plenty of visual appeal, making it popular with those who appreciate the hand-crafted look. 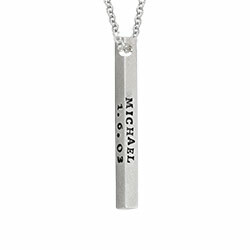 Our Vertical Bar Rose Gold Plated Necklace combines hand stamp lettering with a gorgeous hammered texture, and it offers many ways to customize a special creating mom is certain to adore. 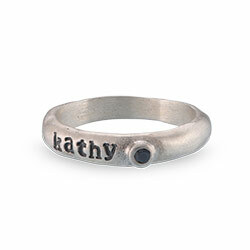 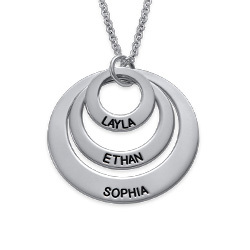 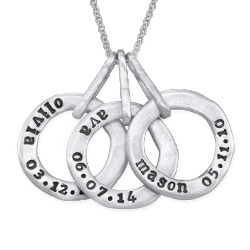 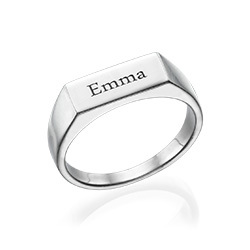 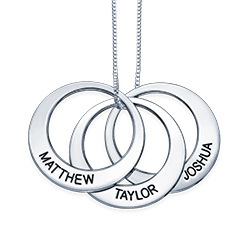 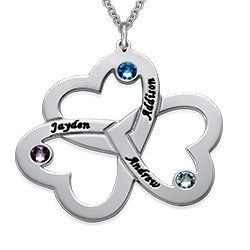 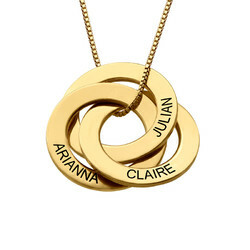 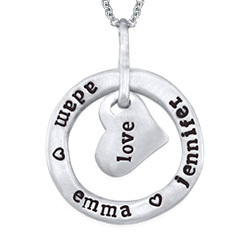 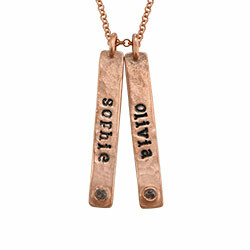 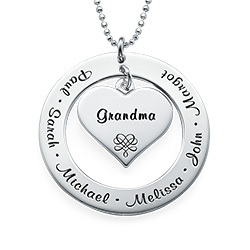 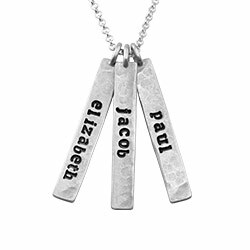 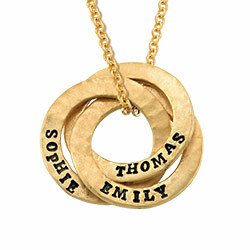 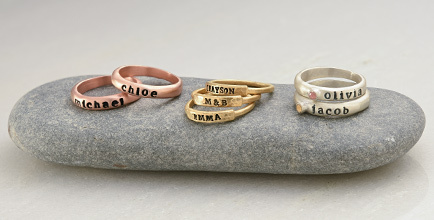 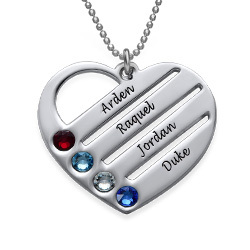 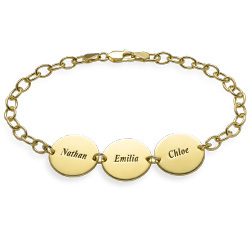 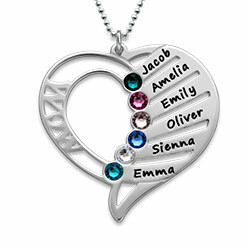 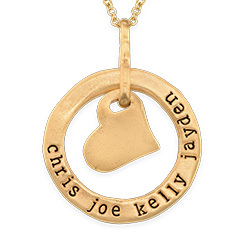 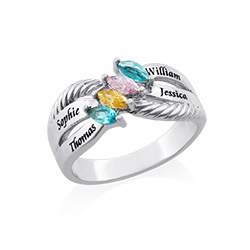 This lovely personalized hammered jewelry is made with sterling silver and 18k rose gold plate. 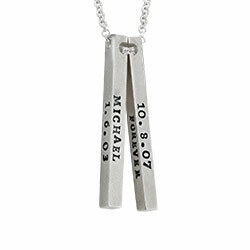 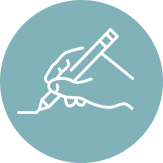 Create your own masterpiece by choosing between one and five vertical bars, each with its own inscription. 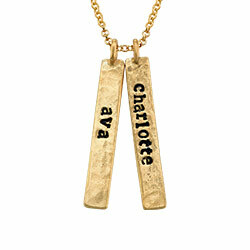 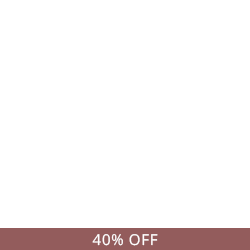 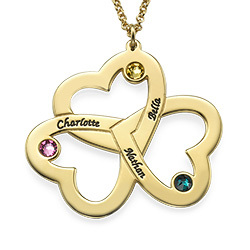 A matching rolo chain is included in your choice of length. 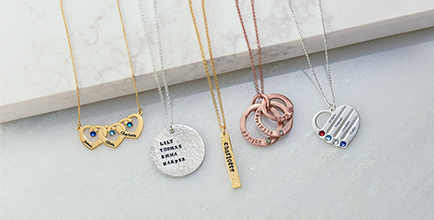 See our collection for more options, including these bar pendant necklaces.